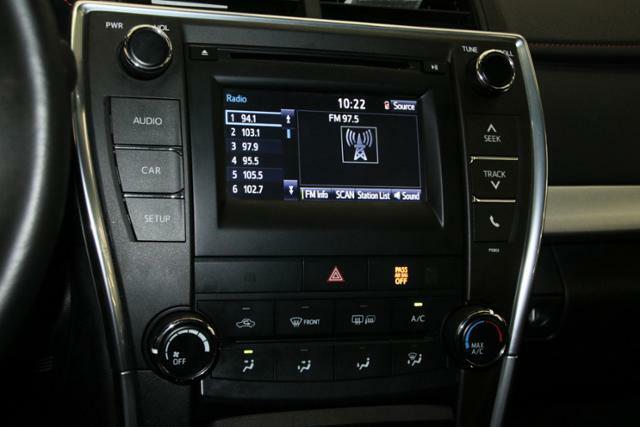 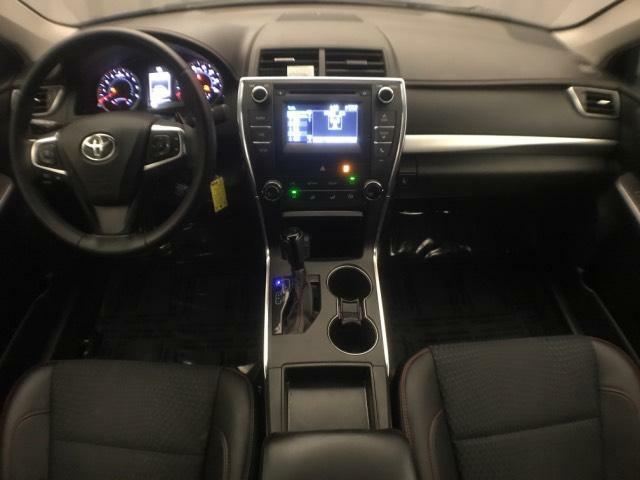 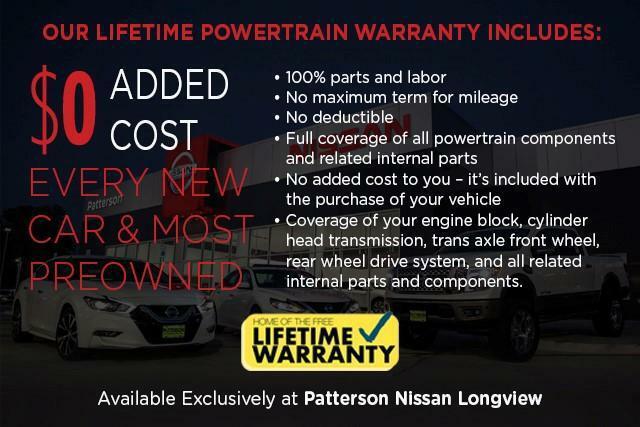 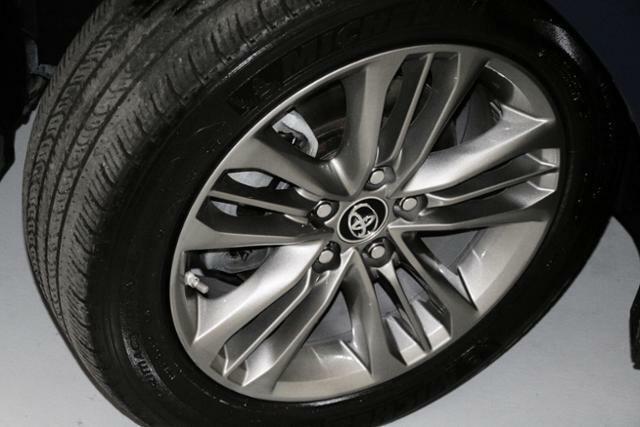 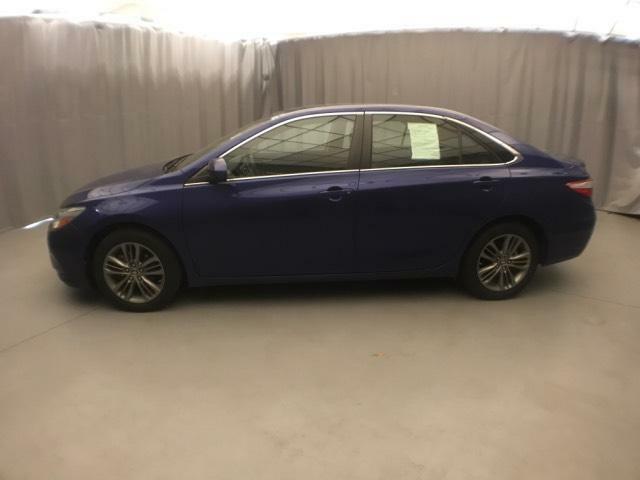 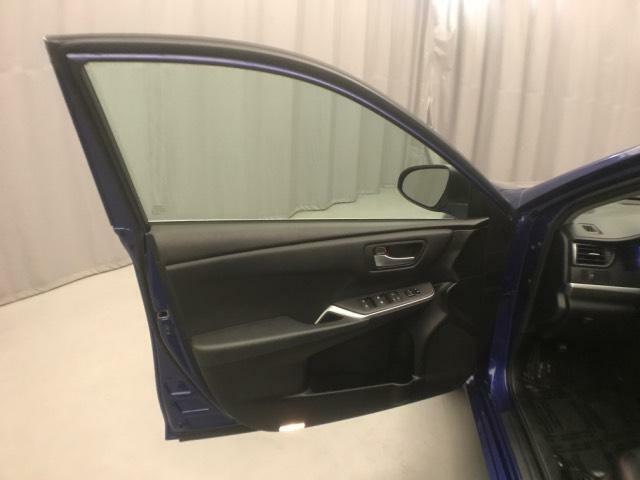 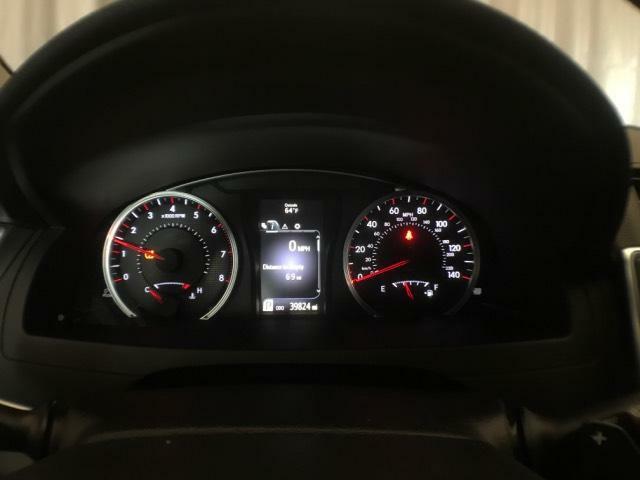 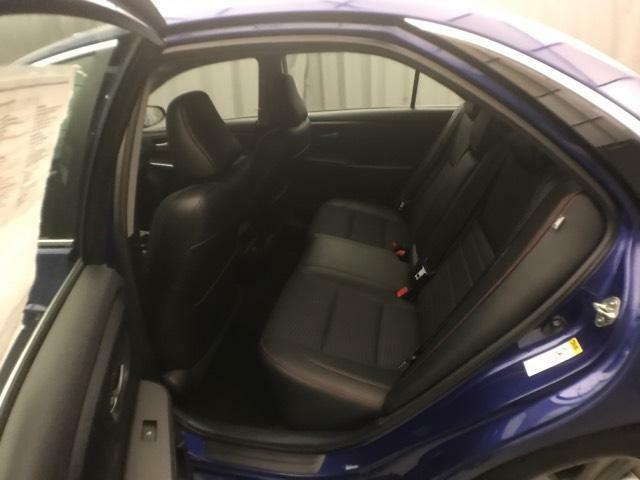 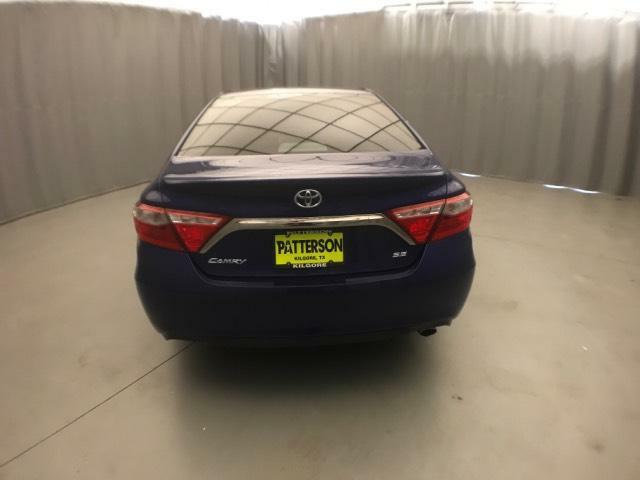 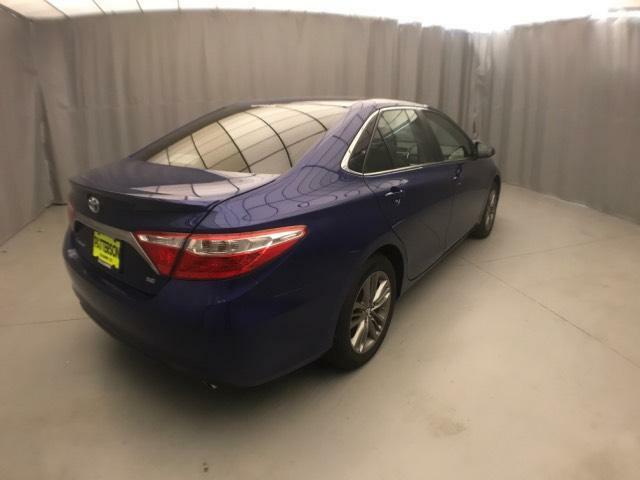 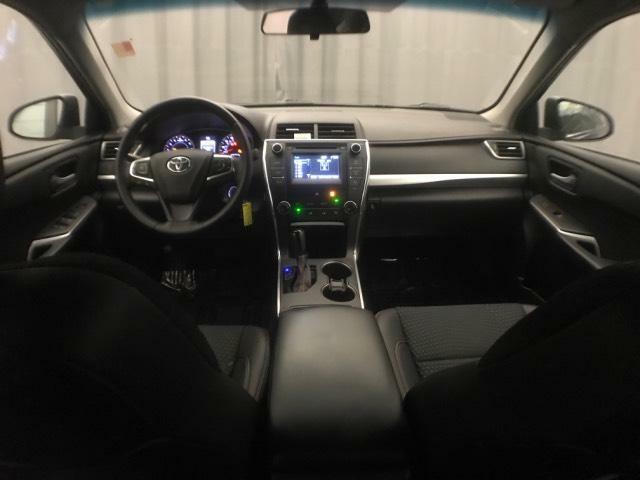 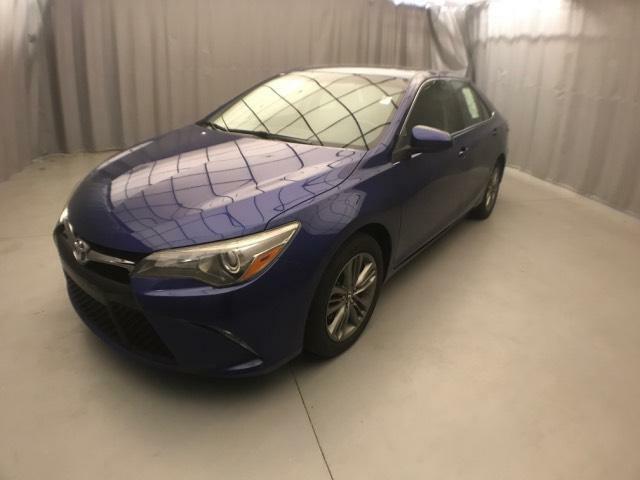 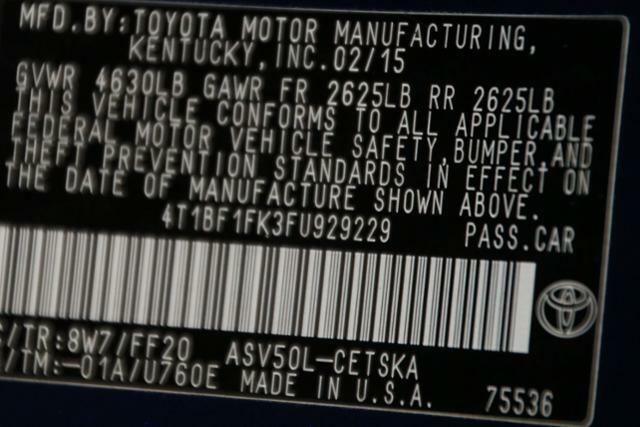 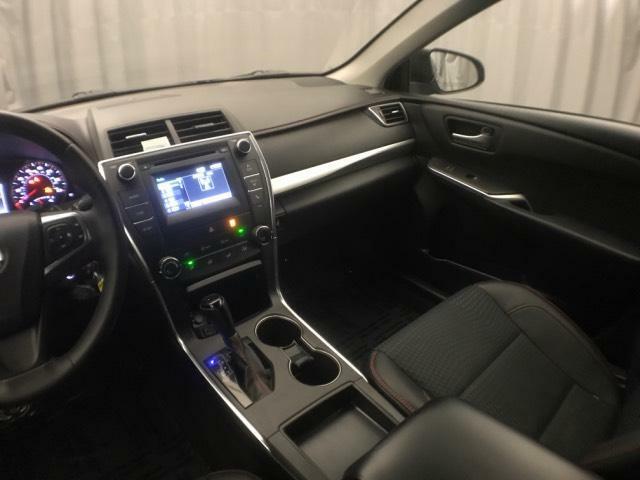 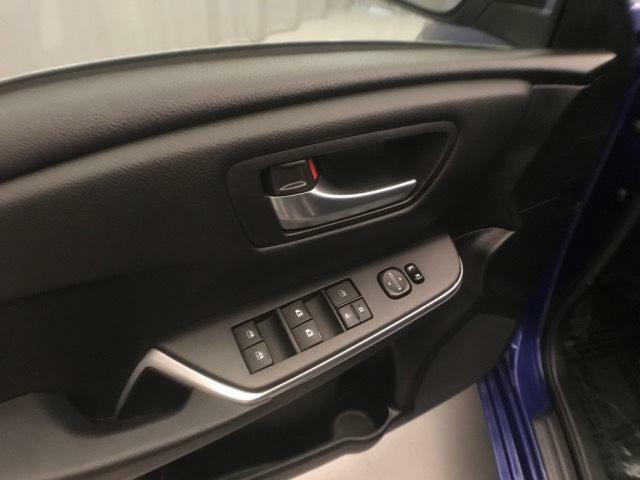 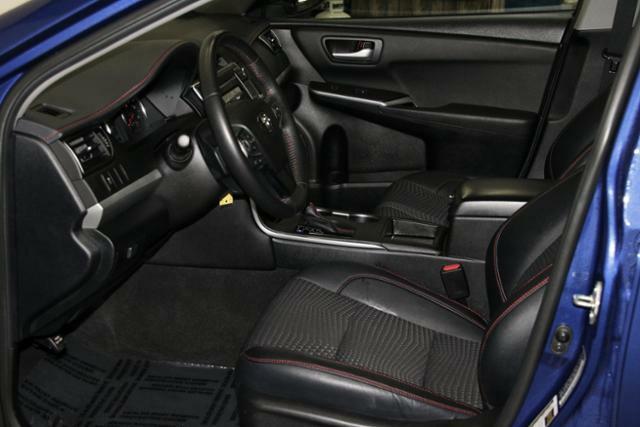 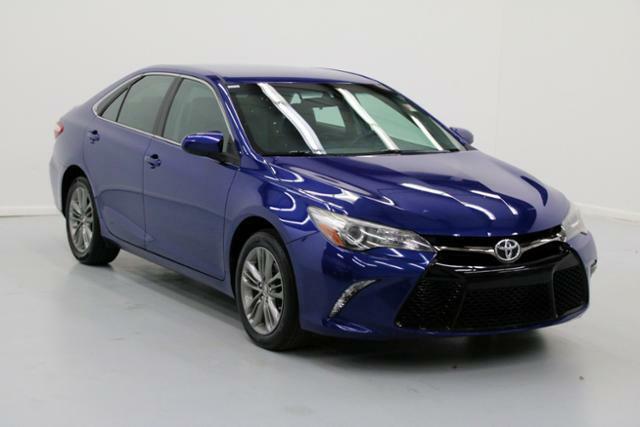 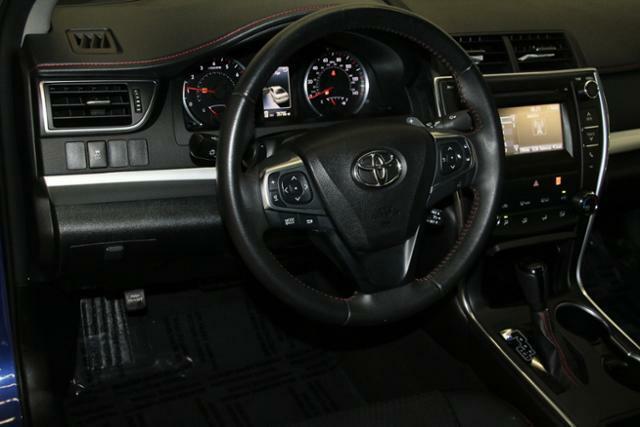 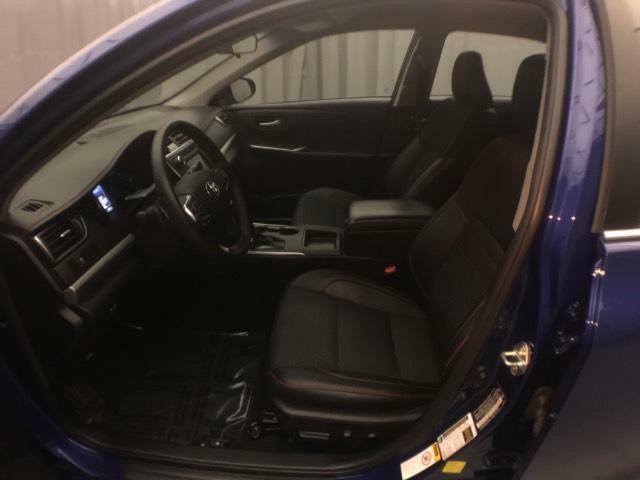 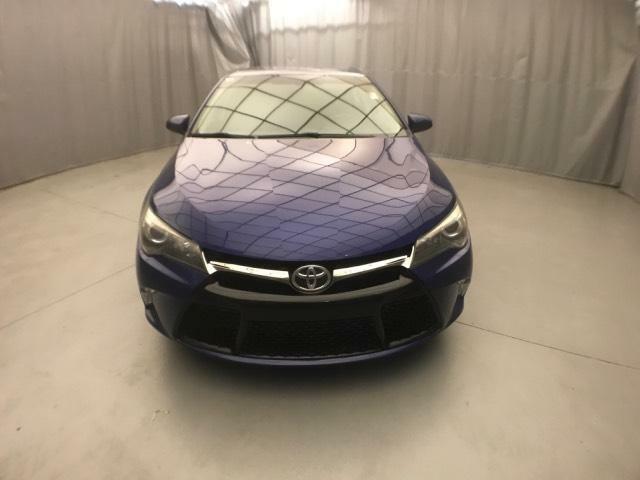 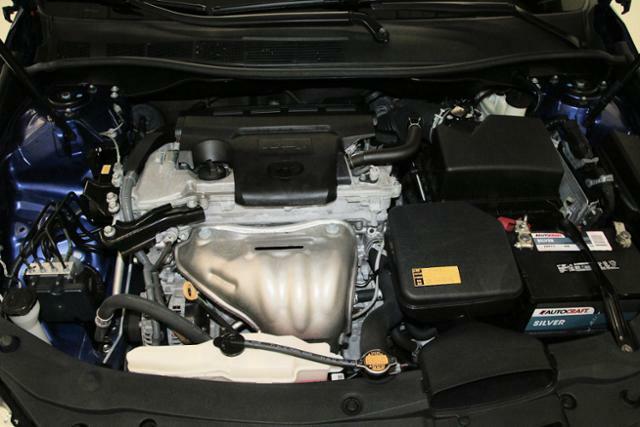 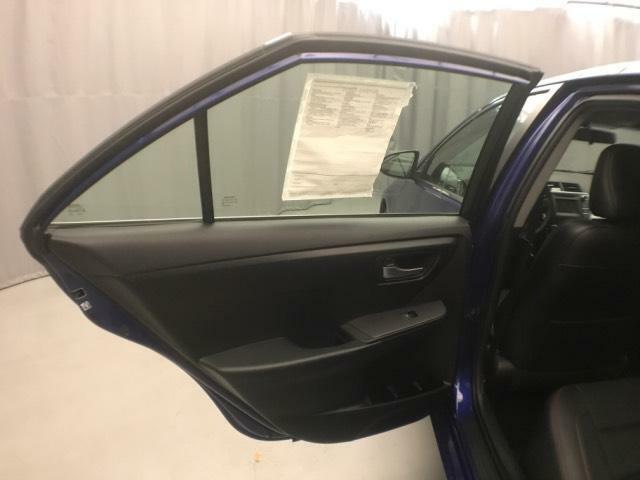 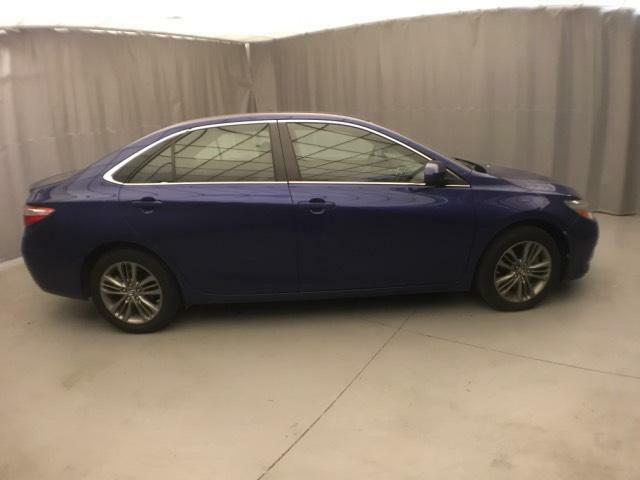 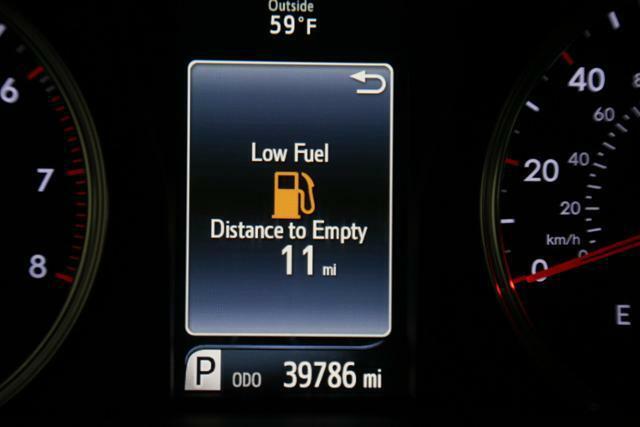 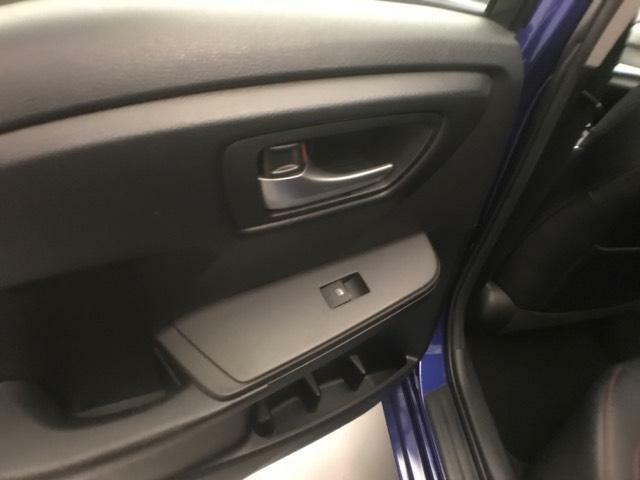 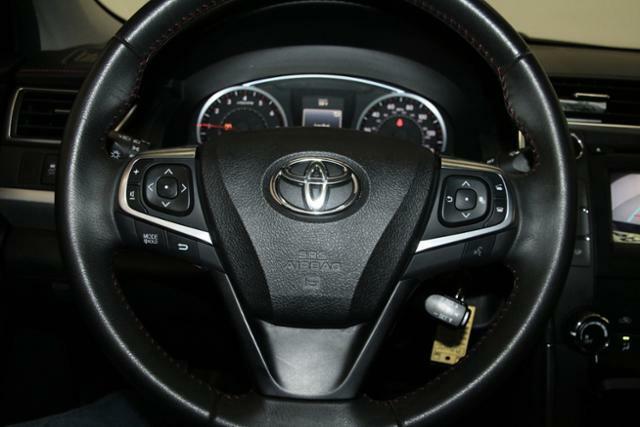 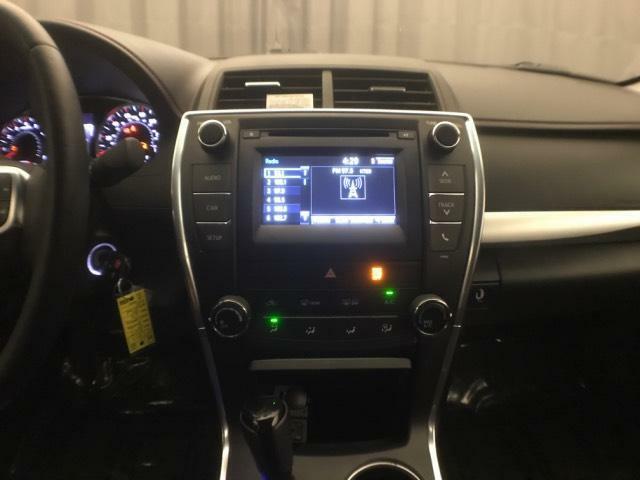 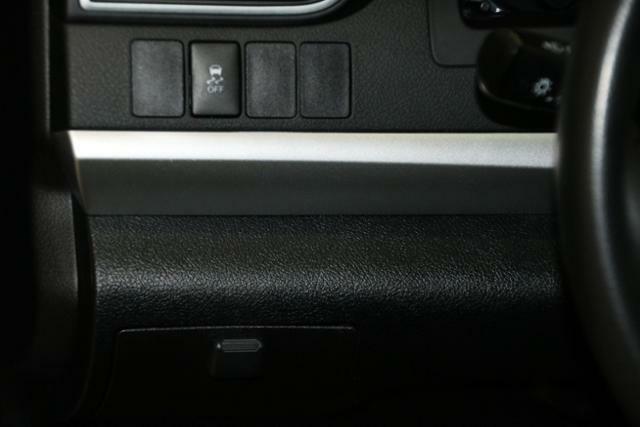 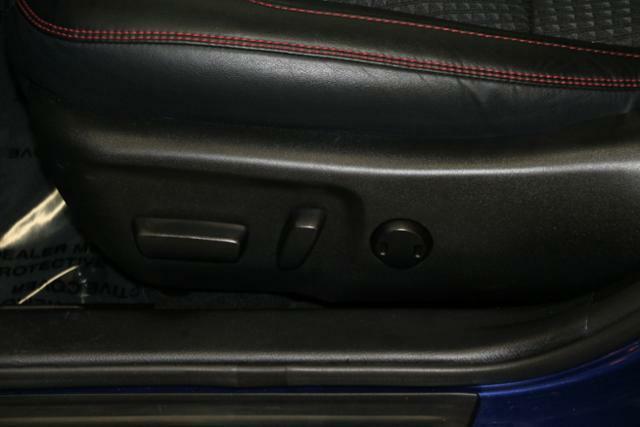 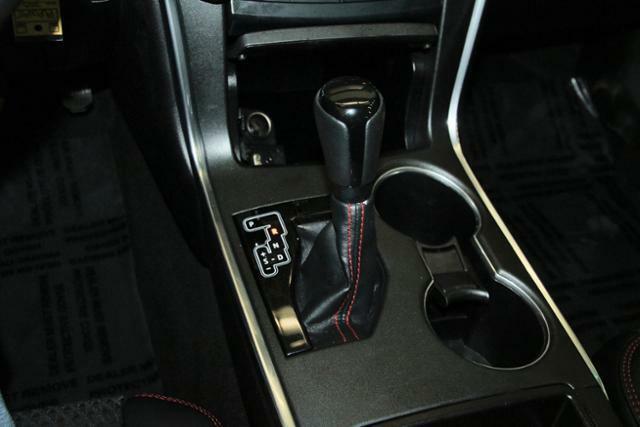 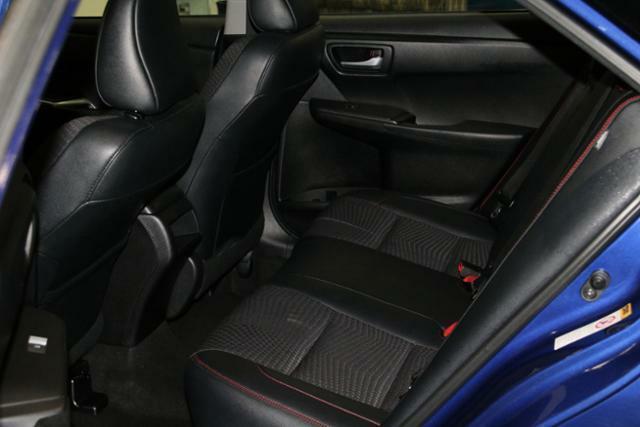 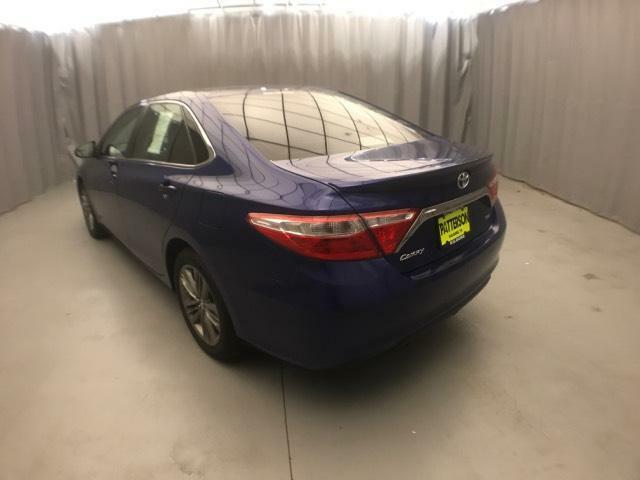 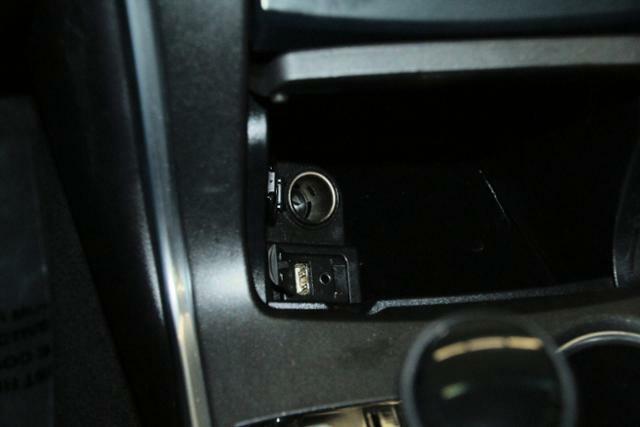 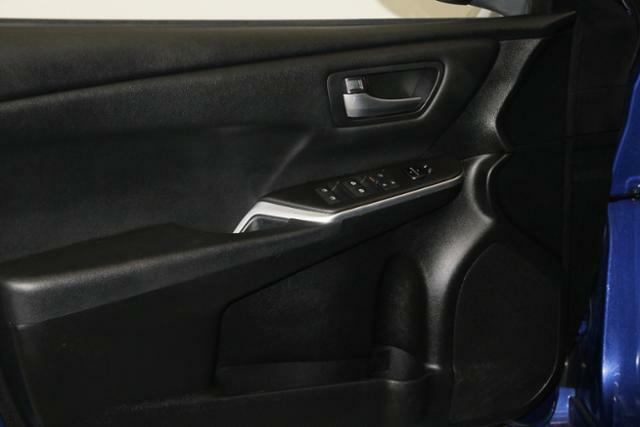 2015 Toyota Camry for sale in Tyler, TX 4T1BF1FK3FU929229 - Patterson Tyler. 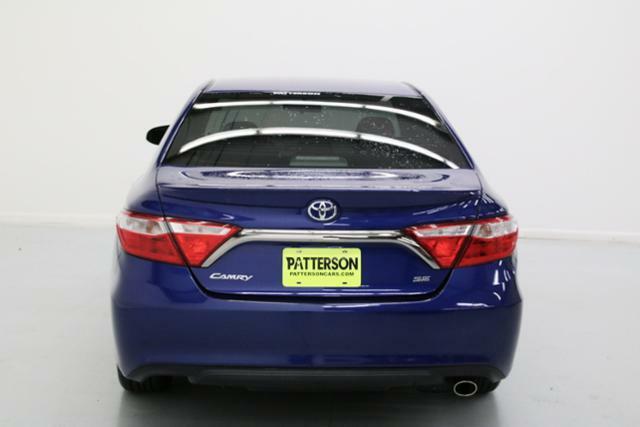 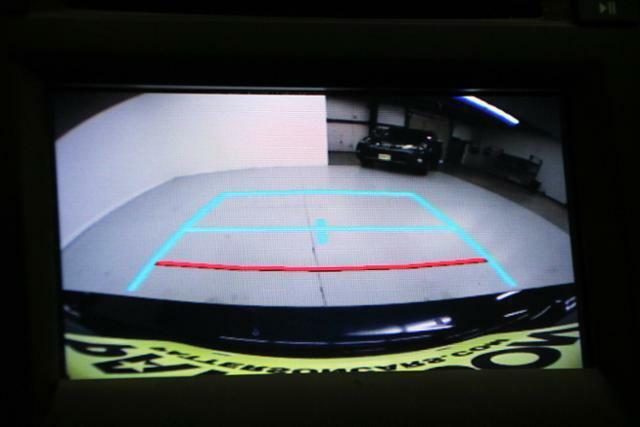 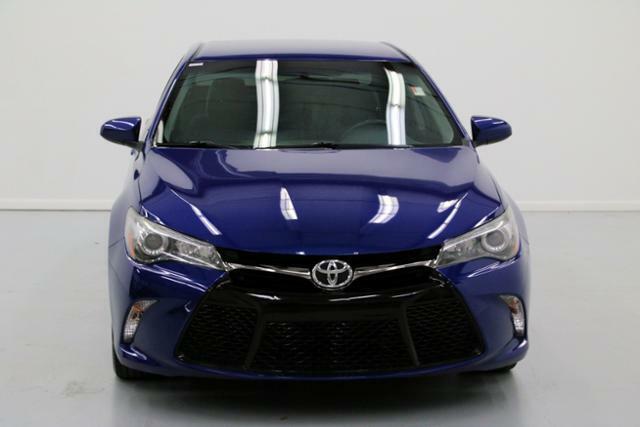 I'd like to possibly purchase this 2015 Toyota Camry. 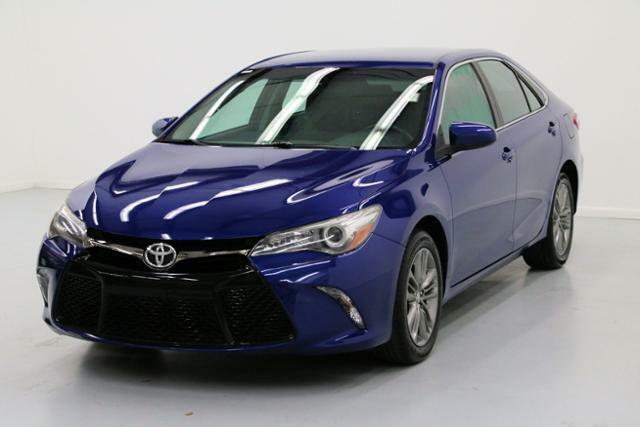 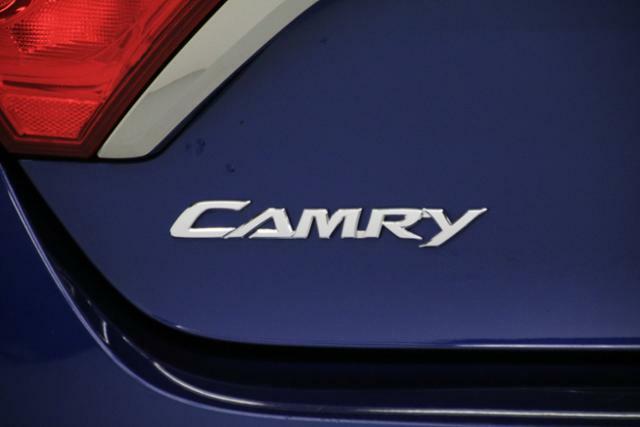 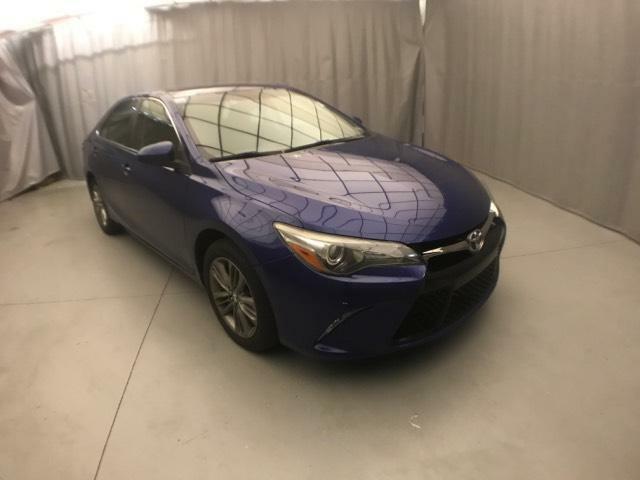 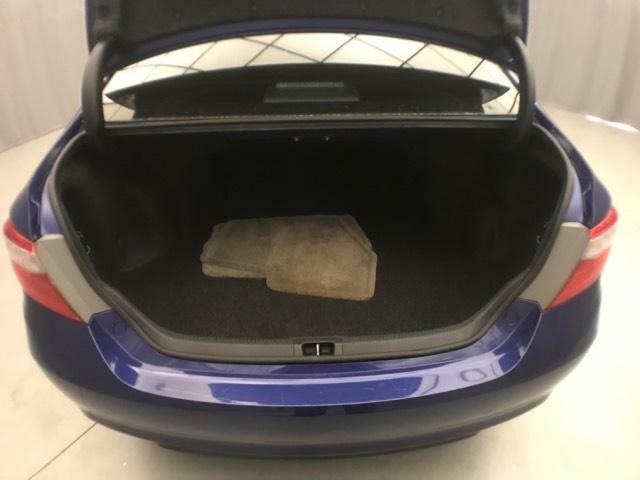 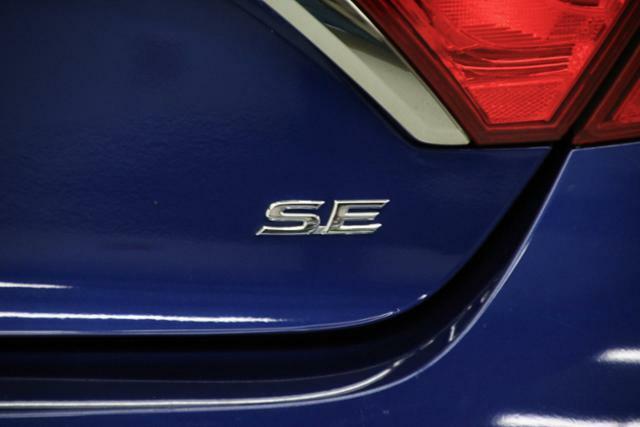 Is this 2015 Toyota Camry still available?